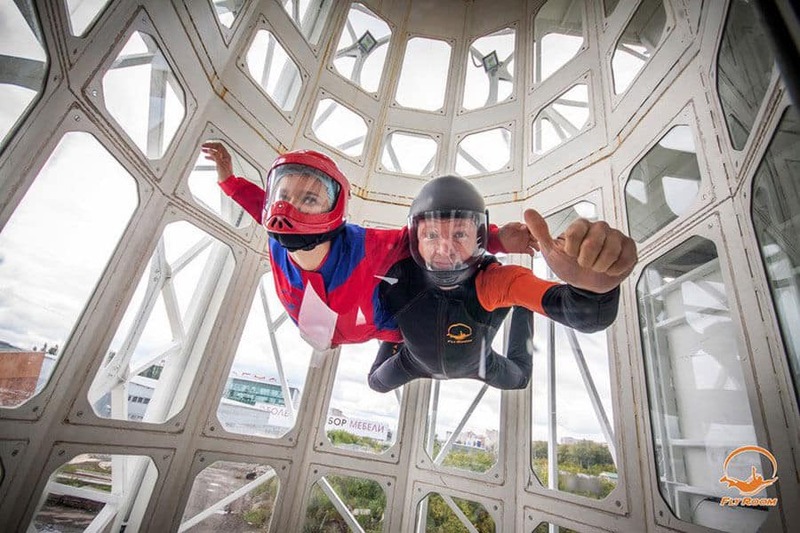 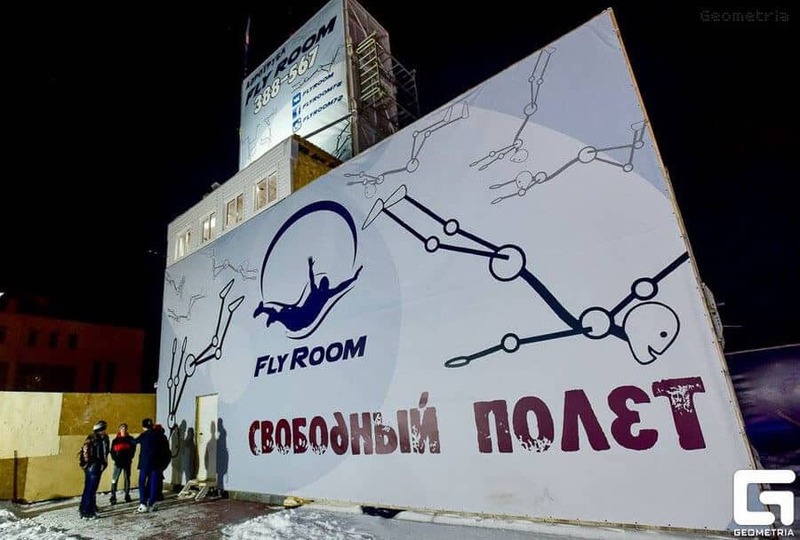 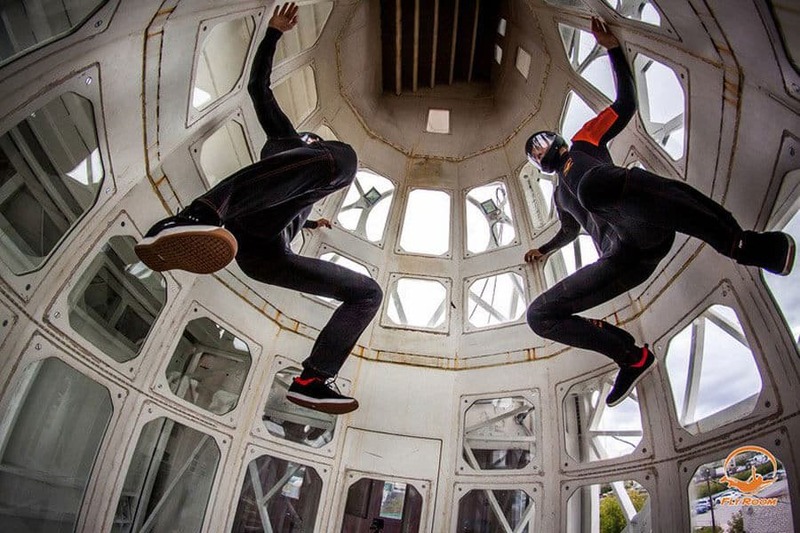 FlyRoom is a custom build recirculating wind tunnel in Tyumen, Russia. 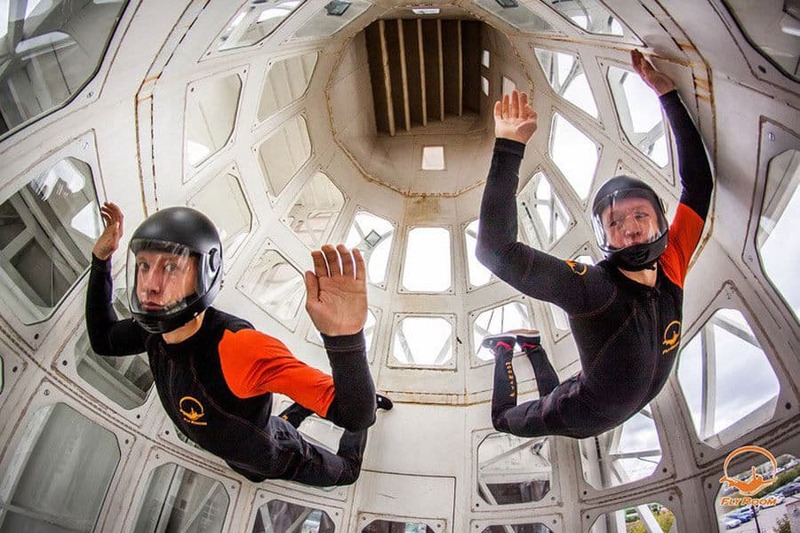 Little is known about the tunnel, but it appears to be fast enough to support skydivers in addition to first time customers. 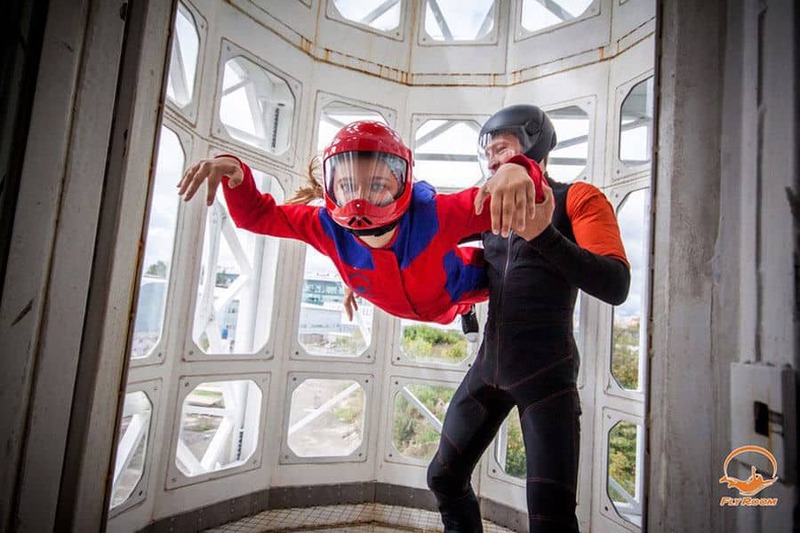 Browse all Tunnels in Russia or expand your search worldwide.